"Mike was so helpful and knowledgeable and did not push, letting us decide. This is why we appreciate Sheely's!" "I wanted to say that Susan was wonderful. What a great salesperson! I will be back! My delivery was outstanding. The drivers, Jim and Evan were very nice and polite." "I called in to say that Matt and Matt were both very personable and knowledgeable. I want to compliment them and let Sheely's know how pleased I was with my delivery." "I called to compliment Franc R. on my service call today. He was a nice gentleman, did a great job, and explained everything. I was very pleased!" "We called in to say our delivery guys, Bob and Tony are awesome! They were very upbeat and never once complained and the delivery was a hard one. Thank you!" "I called to say that Steve K. did a wonderful job on the delivery of my stove. Steve went completely out of his way to make everything fit perfectly. He went above and beyond and is a wonderful employee. Thank you Steve!" 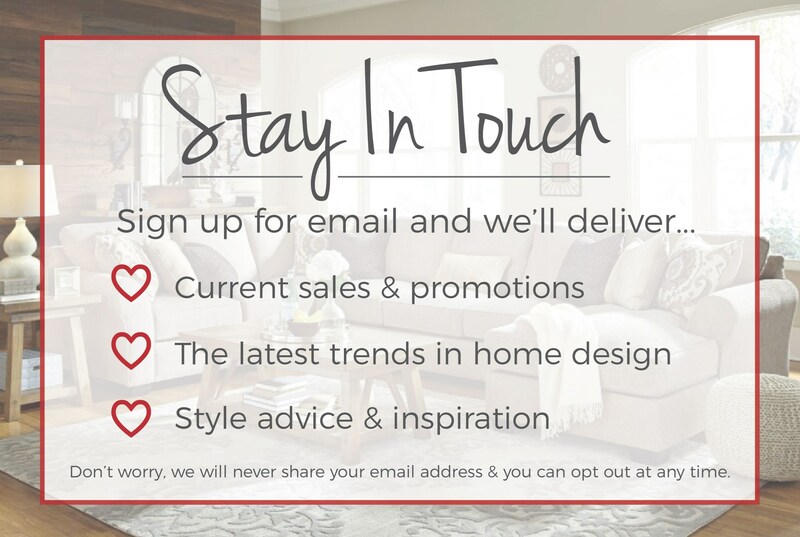 Sheely's Furniture & Appliance in Northeast, Ohio. Furniture & Appliance Store servicing the Youngstown, Cleveland, Pittsburgh, Pennsylvania areas. With a furniture & appliance showroom that exceeds 75,000 square feet, a 150,000-square-foot warehouse, that's almost 6 acres of selection and inventory, and over 140 employees, Sheely's has Ohio and Pennsylvania's largest selection of furniture, appliances, and lighting. That means we offer the best selection, the best prices and the best value every day of the week. 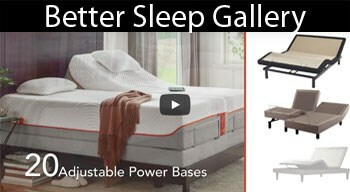 At Sheely's we have a wide selection of living room, bedroom, mattress, bedding, dining room, home office, entertainment, and accent furniture for your whole home. Sheely's is also a great place to visit if you're shopping for home appliances. We have refrigerators, freezers, ranges, ovens, microwaves, cooktops, washers & dryers, dishwashers, garbage disposals and appliance service repair! 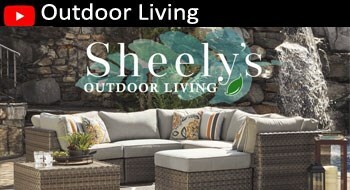 Come visit Sheely's store for your furniture, mattress, and appliance needs. Whether your home is in the surrounding areas of Ohio, Akron, Austintown, Boardman, Canfield, Cleveland, Columbiana, Cortland, East Liverpool, East Palestine, Girard, Hubbard, Lisbon, Niles, Poland, Salem, Warren, Youngstown, Pennsylvania, Aliquippa, Beaver Falls, Coraopolis, Cranberry, New Castle, North Hills, Pittsburgh, Sewickley, or Ross Township, Sheely's is your destination furniture & appliance store for all your design needs.